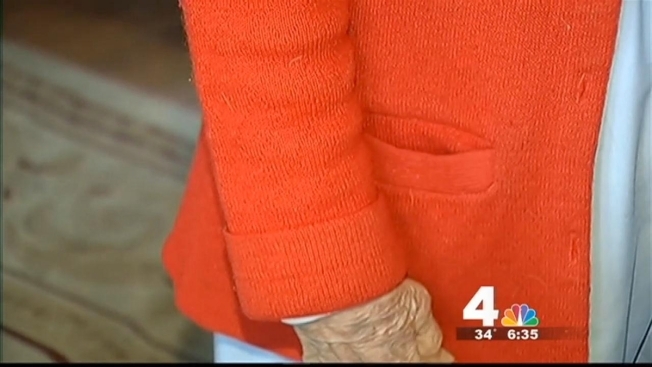 A 95-year-old woman was sexually assaulted in her Riverdale, Md., home Friday night. Prince George's County Police say a man broke into the victim's home in the 6100 block of 63rd Avenue. The woman heard a noise and went to investigate. "When I first saw him I knew I hadn't locked the back door," the woman told News4. She has lived at the same home for 51 years. "Why me? ... I felt misused and powerless." That's when the man grabbed her, sexually assaulted her and ran away, police said. An elderly woman was assaulted in Riverdale and police are looking for her attacker. 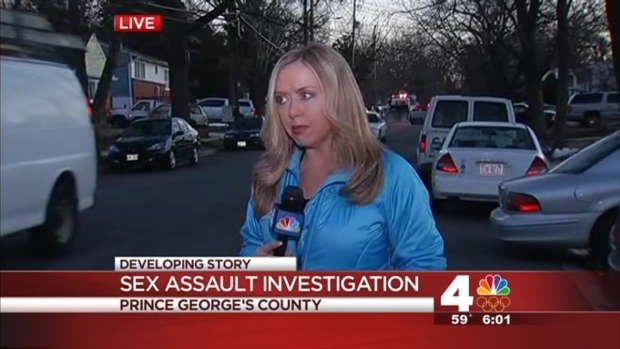 News4's Darcy Spencer got the story from the scene. Authorities were called around 9:40 p.m.
"All sexual assaults are intolerable, but for a man to target such a vulnerable member of our community is egregious," said County Police Chief Mark Magaw. "Our detectives are committed to finding and arresting this suspect." Detectives are soliciting information from the community. They conducted an extensive search for the man using K9 units and were going door-to-door speaking with neighbors.